H.E. the PUIC Secretary General, Mr. Mouhamed Khouraichi Niass, announced, on Wednesday, 20/ 3/2019, his solidarity with the PUIC Member, Republic of Mozambique, in the wake of the storm, which resulted in the fall of hundreds of victims, and the destruction of several installations. The Secretary General offers his sincere condolences to the people of Mozambique for this catastrophe, and announces his consolation and solidarity with the Assembly of the Republic of Mozambique. He prays to Almighty God to grant the victims mercy and forgiveness, and speedy recovery to the wounded. 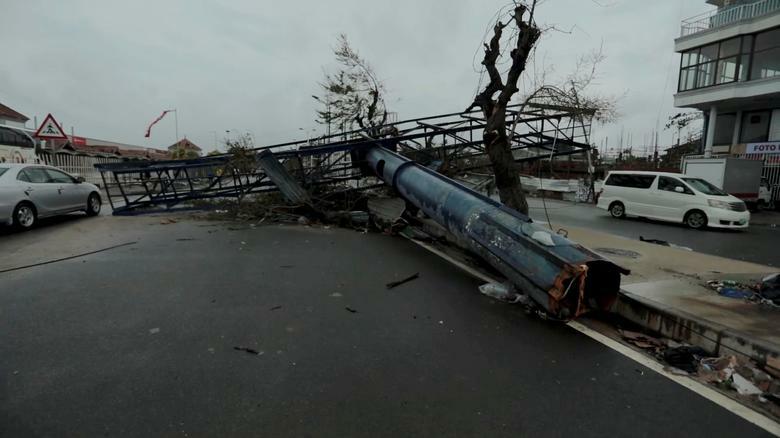 Mozambique was hit on Friday 15/03/2019, with a storm coming from the Indian Ocean, with winds measuring 160 Km/hour. President of Mozambique announced that the number of victims amounted to 1000 dead people. 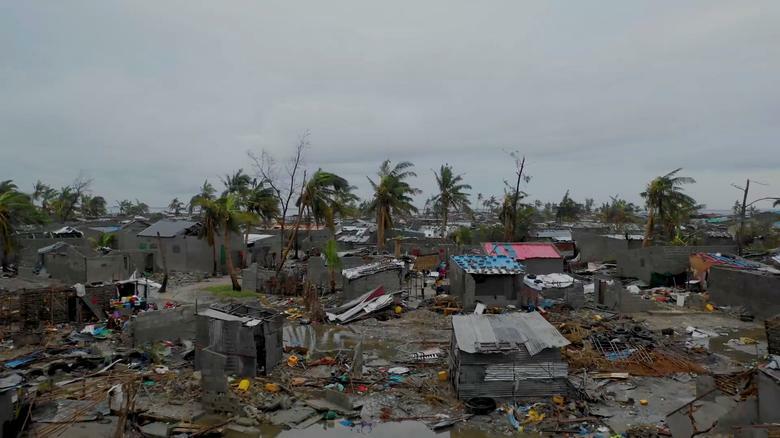 According to Red Crescent and Red Cross sources, the city the Beira, with 500,000 inhabitants sustained 90% destruction because of this storm.